What is the "Big Ocean Button"? The “Big Ocean Button” is a vision of a future state where you press one button on your phone or mobile device and all of the world’s ocean information pops out in a user-friendly and consumable way. We aren’t there yet; we need to inspire traditional market development with competition and investment in ocean data products, to first prove what is possible. The Big Ocean Button Challenge on HeroX is not a full-on XPRIZE, but it is sponsored by the XPRIZE Ocean Initiative. 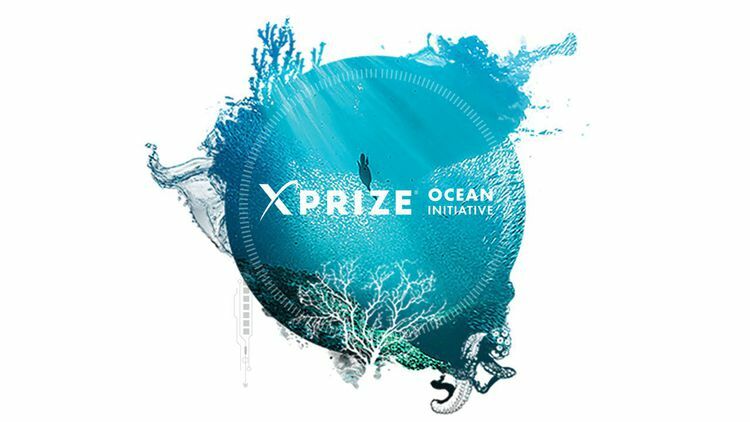 This challenge is designed to build upon the impacts of the Wendy Schmidt Ocean Health XPRIZE awarded in 2015 to develop breakthrough ocean pH sensors, and it furthers the vision of the XPRIZE Ocean Initiative to make the ocean healthy, valued and understood. What Types of Apps are Permitted? This challenge seeks mobile apps to turn ocean data into new products and services. The apps must focus on one or more of these five broader categories – Fishing, Shipping and Trade, Ocean Acidification, Public Safety and Exploration. The mobile apps can be developed for Android 4.4 (KitKat – API version 1) or higher, or using iOS SDK to be downloadable on iOS compatible products from Apple. Existing groups with ocean apps are allowed to compete but they must create new or improved capabilities in one or more of the five categories. What is the First Deadline? 31 March 2017, teams must register and submit an app concept and mockup. A team may submit up to 3 concepts. 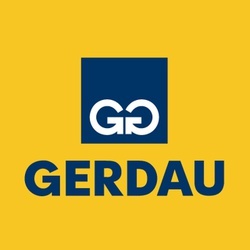 Participants will retain all intellectual property for the apps. There are links to ocean datasets and resources in the guidelines. There are many additional sources of ocean data from academic groups, government agencies, NGOs, and individuals around the world. Teams are encouraged to seek reliable ocean data outside those provided in the guidelines.